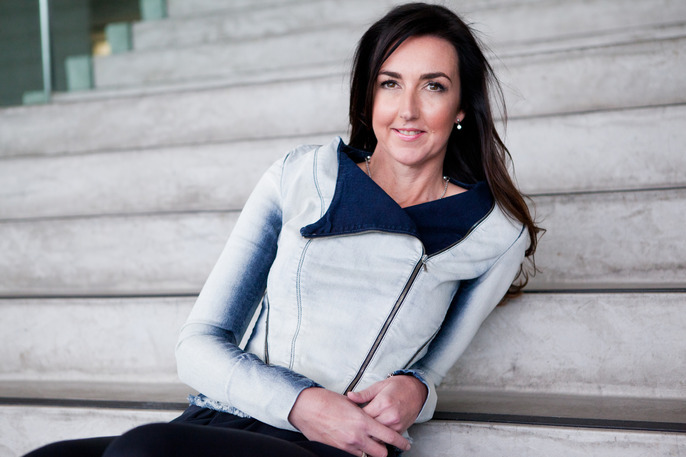 Jo Burston is an Inspiring Rare Bird and serial entrepreneur. Starting her entrepreneurial journey at 33 years old, when the term entrepreneur in Australia was really only emerging, Jo took a leap of faith and pitched her business to a serial entrepreneur right as the GFC hit. From there she never looked back. She is known for the pace at which she works, her relentless tenacity to grow,a thirst for learning and her never ever give up attitude. A role model for women in Australia, Jo has been listed on SmartCompany’s International Women's Day top women entrepreneur list 5 times, listed in BRW Fast starters and Fast50 four times, named Winner of Pearcy Foundation ITC contribution to technology mid career, while her business Job Capital was awarded BRW best private company under $100M in 2012 with just 12 in her team. Jo is going to take you on her journey from Revesby Heights to Rare Birds and beyond.